It's official: you'll be spending next winter in Arendelle. 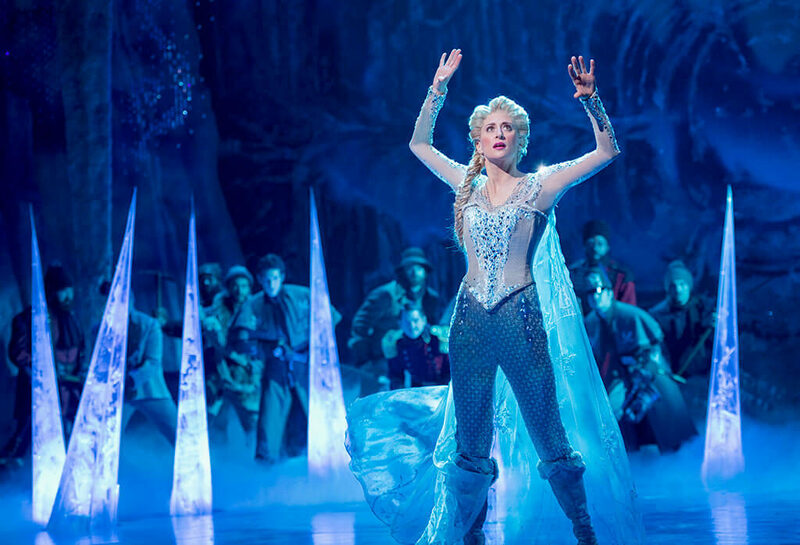 Frozen is coming to London! Get all the details on this and more news right here.